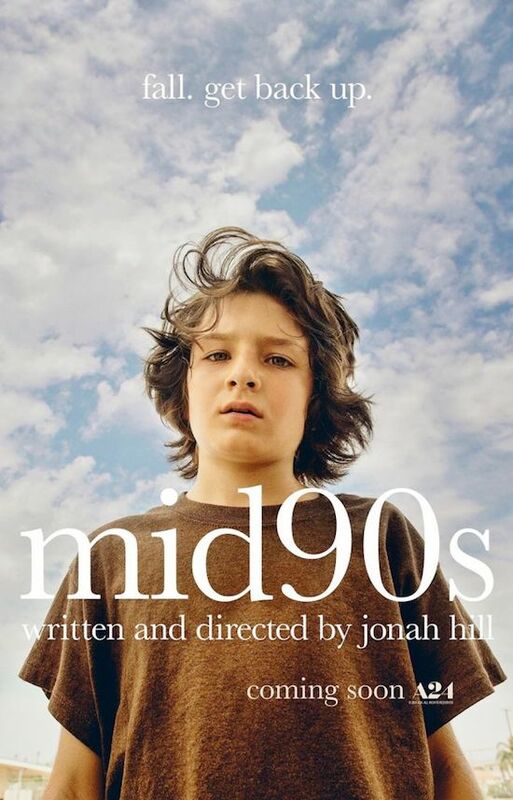 Jonah Hill is making the transition from actor to director with his next project, the coming of age film Mid 90s. Hill has taken inspiration for his feature from the style of both This Is England and Kids, and his story follows a 13-year old boy in Stevie across a summer in 1990s Los Angeles. His story is not an easy one, with a difficult home life and a collection of friends who help him get through.